Goodbye summer. You were fun, but fall has arrived and so have pumpkin spice lattes, pretty leaves, and cooler temperatures. But soon, the autumn trees will those their colorful trees and manageable temperatures. Winter is fast approaching and it’s going to get cold. However, you could care less because you’re not going to be sticking around for whiteout blizzards and freezing temperatures. No, you’re a snowbird now. You’re heading somewhere warm. Somewhere with sunshine and mild temps and the nearest snowflake is hundreds of miles away. Still deciding where you’ll flock this season? Below you’ll find some of our best places for retirees to spend the winter. We think you’ll find more than a few that you like. 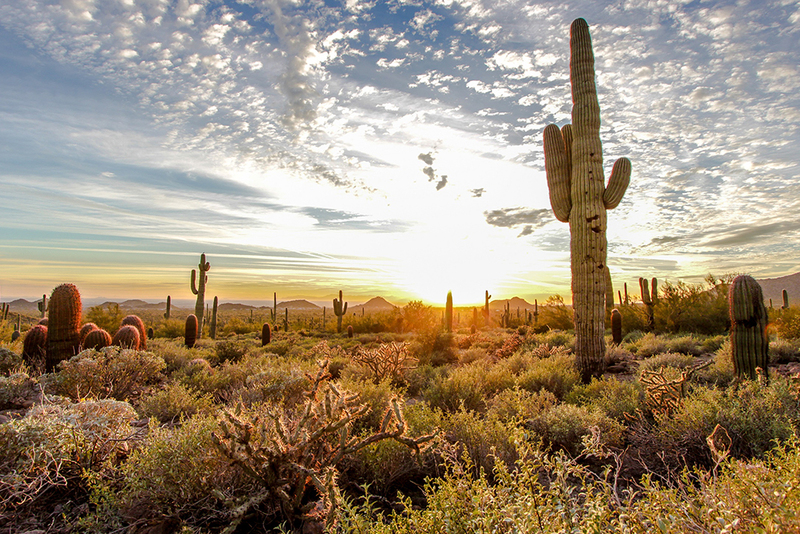 Arizona has an almost endless list of snowbird destinations, but the city of Mesa in particular, is something special. 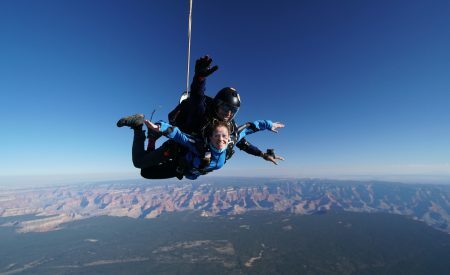 With daytime temperatures ranging from the mid-60s to the mid-70s F and more fun things to do outside than you can count, Mesa is a winter escapee’s paradise. Tee off at one of the 60+ golf courses in the area or spend a crisp morning hiking through Usery Mountain Regional Park. Must-do for snowbirds: Explore all the attractions in nearby Mesa Riverview Park. Don’t miss the culinary charms along Mesa’s Fresh Foodie Trail, the Mesa Grande Cultural Park featuring ancient Hohokam ruins, and Sandra Day O’Connor’s House. Located in Hawaii County on the island of Hawaii, the town of Keaau will make you forget all about the cold and snow you left back home. The weather is just about perfect and the nearby beaches are as pretty as anywhere else in the world. 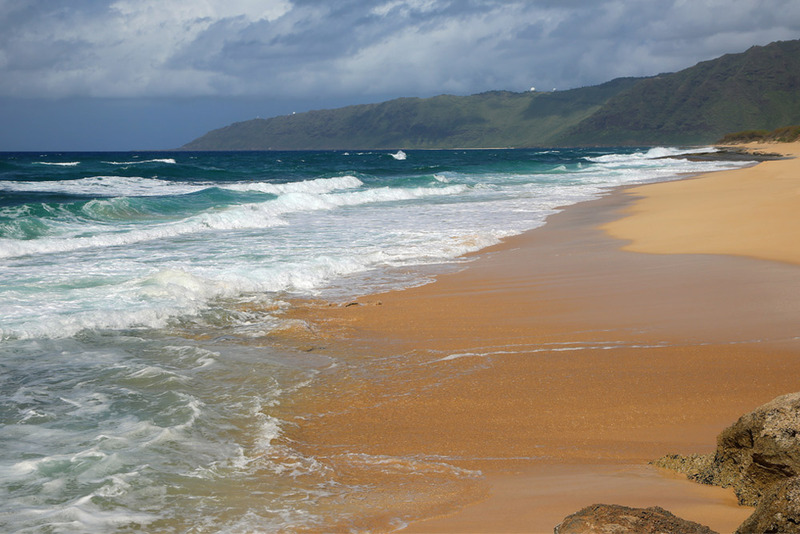 Spend your days exploring offshore reefs on a snorkeling adventure or go for a scenic coastal drive along Hawaii Route 137. Get yourself a convertible and throw the top back. Remember, the temp will be in the 70s F.
Must-do for snowbirds: Snack your way through the visitor center at the Mauna Loa Macadamia Nut Corporation, the world’s largest processor of macadamia seeds. Winter parkas and snow boots have no use in Clearwater, Florida. Instead, you’ll want to pack some swim trunks, flip flops, and a floral shirt. 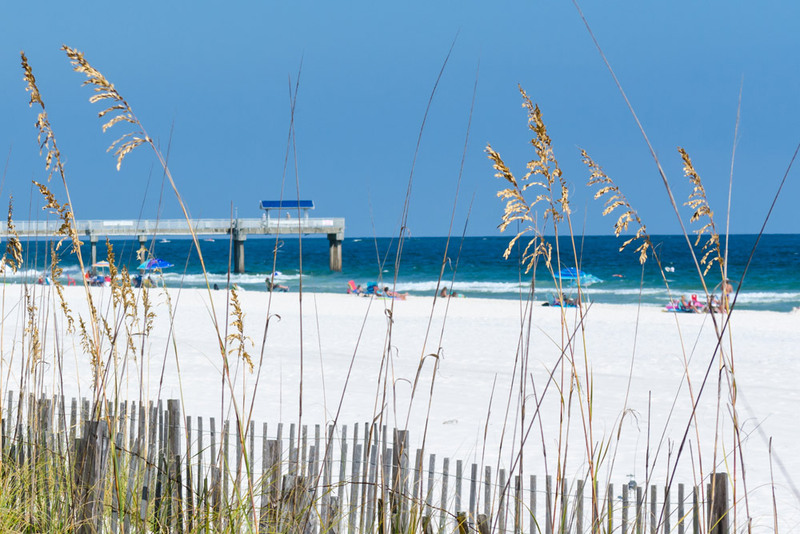 This city on the Gulf of Mexico is the perfect place to escape gloomy winter days. Why? Because the sun is constantly shining, the water temperature is still warm enough for a quick dip and the nearest forecast for snow is hundreds of miles away. Fill up on baked oysters and a grouper sandwich at Frenchy’s Rockaway Grill. Wash it all down with a pina colada while the Gulf shimmers in the distance, and you’ll find yourself enjoying one of the best winter beach vacations ever! Must-do for snowbirds: Book a spot with Queen Fleet Deep Sea Fishing and try to land a grouper the size of a Volkswagen Beetle. The Gulf is home to some of the best fishing in the state and you won’t be disappointed with your catch. You could say the opposite of a winter wonderland would be a desert oasis. Enter Palm Springs, California, one of the best places to visit in California during the winter that’s hasn’t seen a lick of snow in decades. And that’s good because when you tee off at one of the award-winning golf courses in the area, you don’t want it to be under a shower of snow flurries. But this place is much more than a golf destination. There are miles of trails to explore in the Indian Canyons and a lively downtown scene along Palm Canyon Drive. 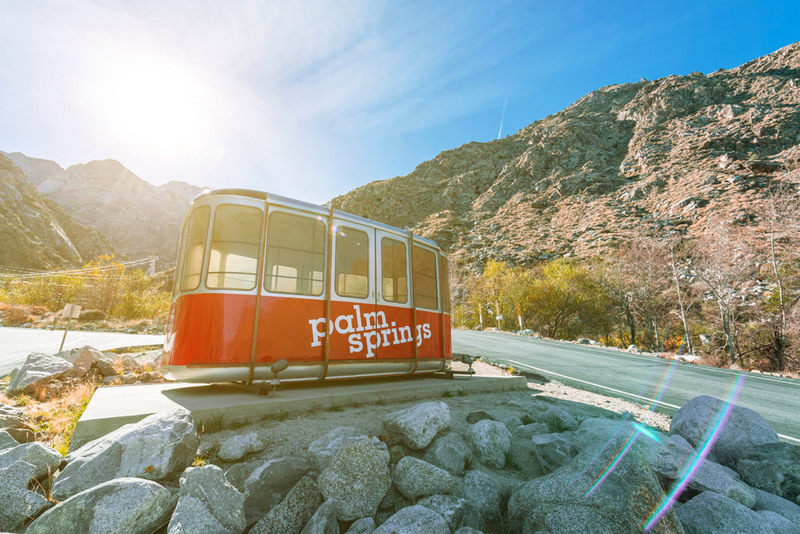 Must-do for snowbirds: Ride the Palm Springs Aerial Tramway, the largest aerial tramway in the world, to the top of San Jacinto Peak. The views from up here are extraordinary and there are two great restaurants where you can dine at 8,516 feet in the sky. Standing in sand on a sunny beach while your friends are back home up to their knees in snow is hard to beat. Especially, if that beach is on the Gulf Coast of Alabama. It may be in the low 60s, but it sure is better than sub-zero temperatures. One day can be spent surf fishing in the waters off of Perdido Key State Park. Another day could include searching for dolphins aboard a Cold Mil Fleet Dolphin Cruise. Better yet, you can spend an entire afternoon biking on the Hugh S. Branyon Backcountry Trail—not a bad winter break! Must-do for snowbirds: Mingle with the locals over martinis, blue crab claws, mussels, and other fresh seafood goodies at the Big Fish Restaurant and Bar—the perfect winter escape! 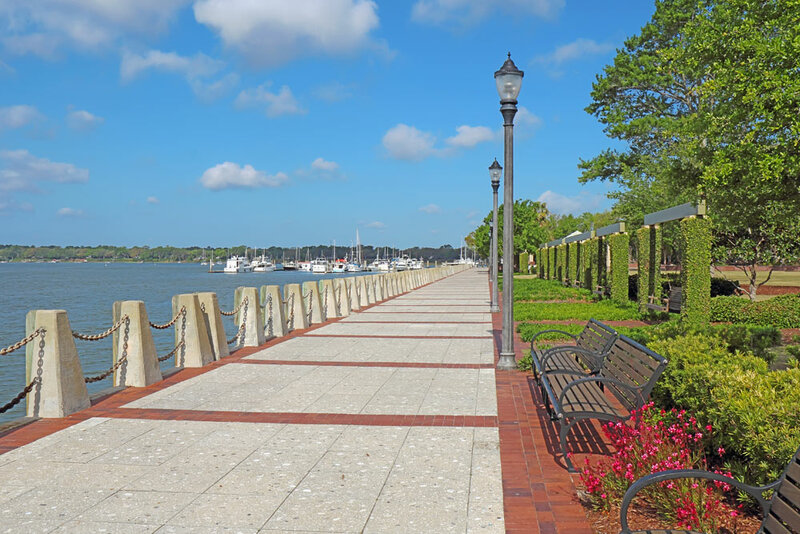 While much of the state is occasionally subjected to conditions that closely resemble a true winter climate, Beaufort rides out the winter with ease. Wander the streets of the Beaufort Historic District, where antebellum architecture is the main attraction. Some of the more notable houses you’ll want to see include the Robert Smalls House, Tabby Manse, and the John Mark Verdier House. Be sure to check with staff and make sure what areas of the homes you’re allowed to photograph. Must-do for snowbirds: Escape to nearby Hunting Island State Park and spend the day hiking and bird watching. Another thing snowbirds love to do is visit the Kazoo Museum, where the largest collection of kazoos in the world is held. Sunny days with cool to mild temperatures. Friendly locals that will treat you like one of their own. An awesome food scene and laidback lifestyle. All that and more is awaiting you this winter in Lake Charles. This southern city in Calcasieu Parish is loaded with things to do during the colder months. 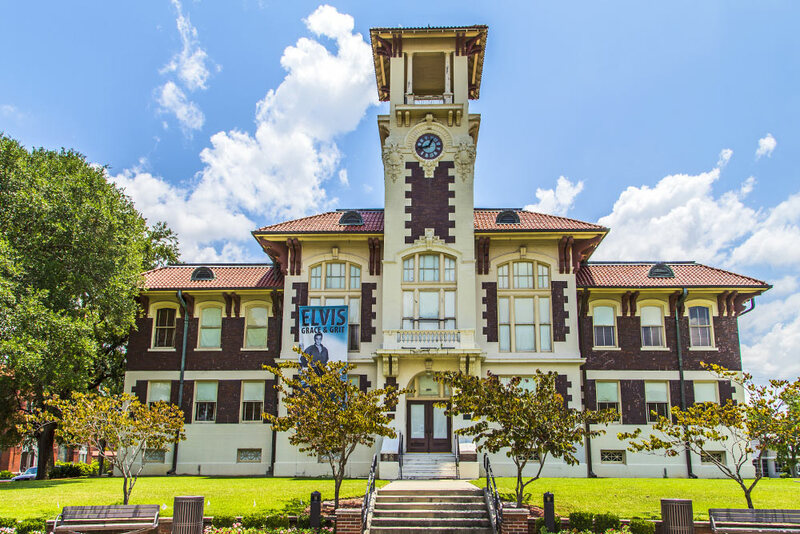 Take a tour of the USS Orleck Naval Museum or catch a live performance by the Lake Charles Symphony. Whatever you decide to do while escaping the snow, it sure beats shoveling a driveway! Must-do for snowbirds: Attend the Mardi Gras 12 Night on January 6 at the Lake Charles Civic Center. 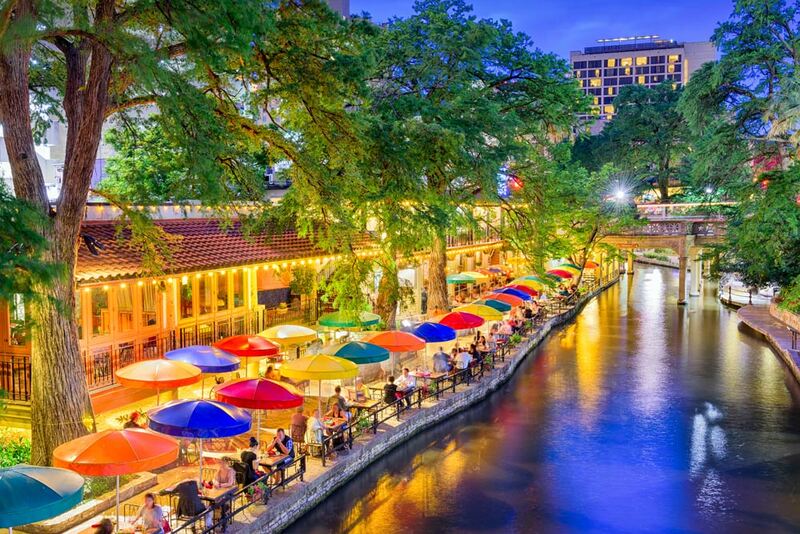 If you’re looking for the perfect place in the Lone Star State to hunker down in the winter, look no further than the city of San Antonio. While your neighbors back home are digging out their cars from a roadside snow embankment, you could be digging your golf ball out of a greenside bunker at TPC San Antonio. Spend your getaway this winter walking along the San Antonio River Walk, a gorgeous city park in the middle of the city. Texas is a winter wonderland—minus the snow, of course. Must-do for snowbirds: Sip tasty libations at the annual San Antonio Cocktail Conference held from January 14-20. There are cocktail seminars, parties, and mixology classes. 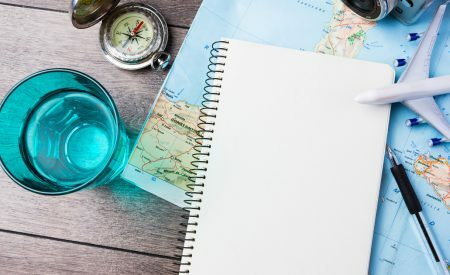 More of an Atlantic Coast person than a Gulf of Mexico traveler? 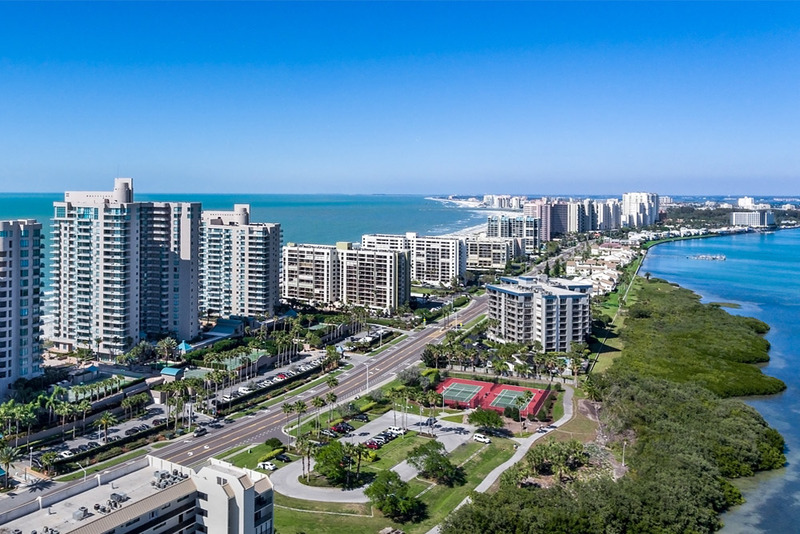 Make your way to the lovely city of Cocoa Beach, Florida, and forget about snow for a few months. Enjoy lazy days lounging on miles upon miles of some of the warmest beaches in Florida in December and throughout the winter. 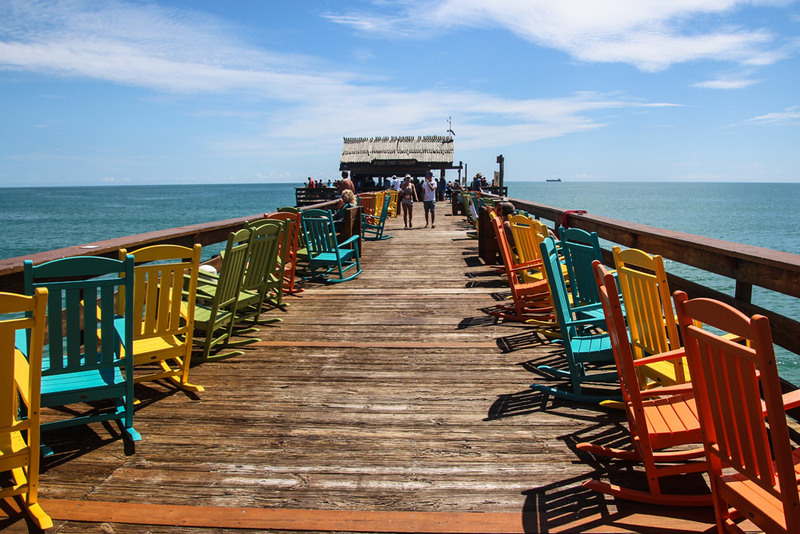 Or test out your fishing skills on Cocoa Beach Pier. 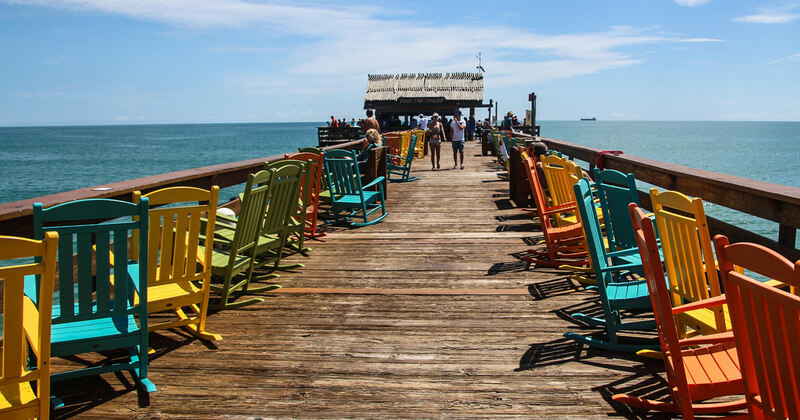 After you’ve caught and released your fair share of fish, sit down at the bar at Rikki Tiki Tavern. The peel and eat shrimp basket is to die for and a great way to end the day. Must-do for snowbirds: Rent a sail boat from Beachside Sailing, and cruise up and down the Space Coast. You can rent one for a half-day or a full-day depending on how long you prefer to be sailing the high seas.